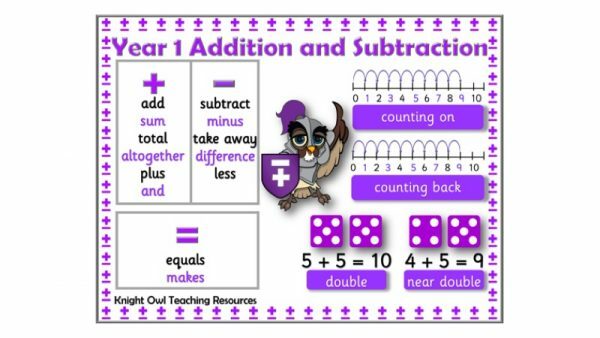 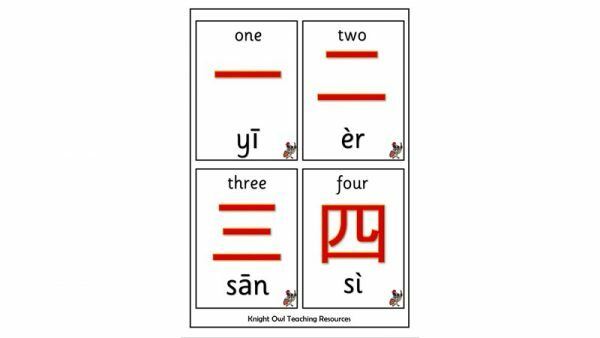 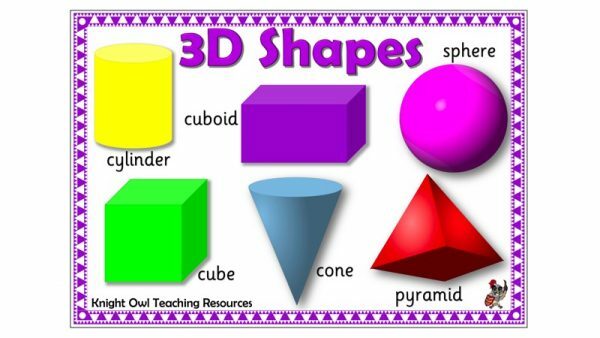 A poster showing addition and subtraction vocabulary for Year 1. 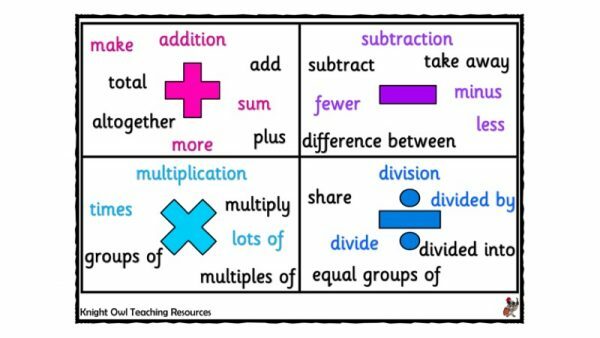 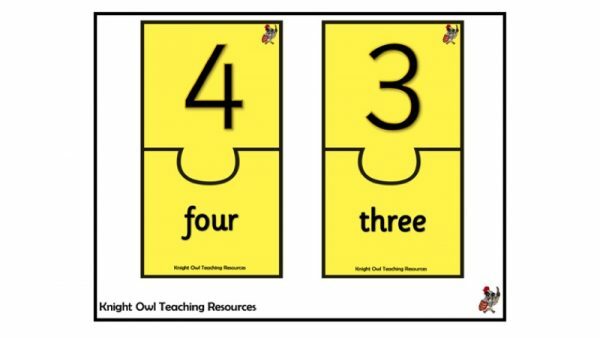 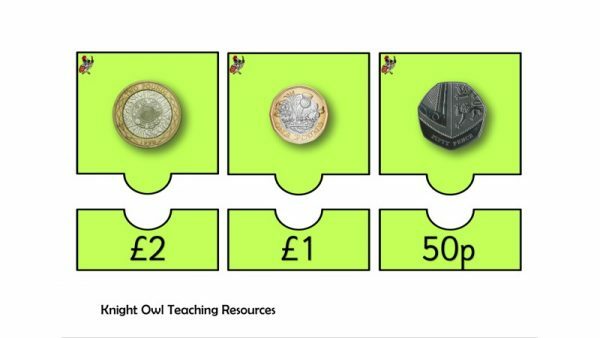 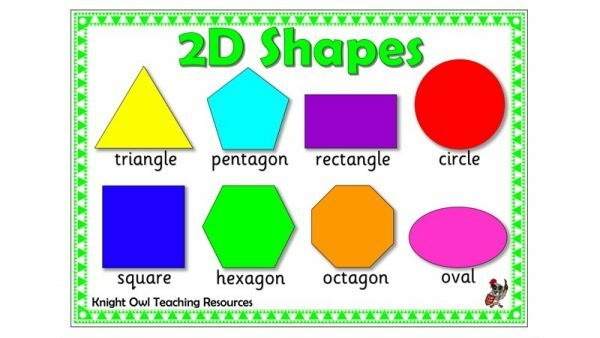 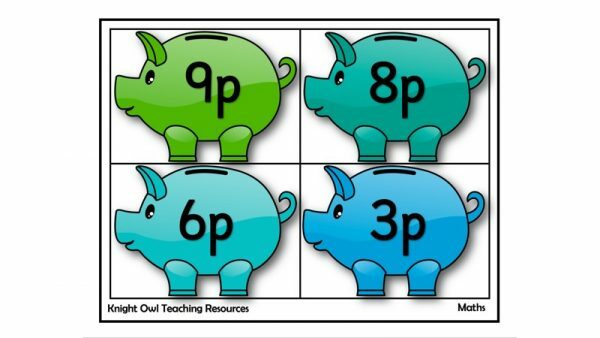 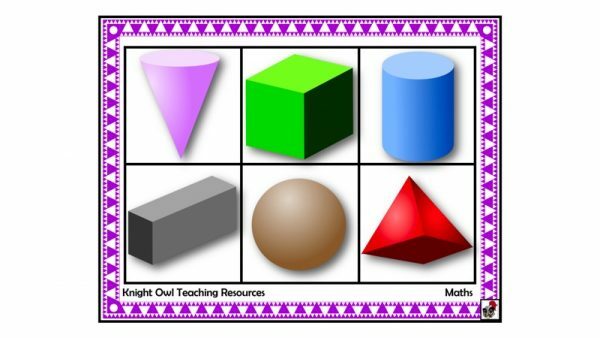 Five posters for the four maths operations + equals. 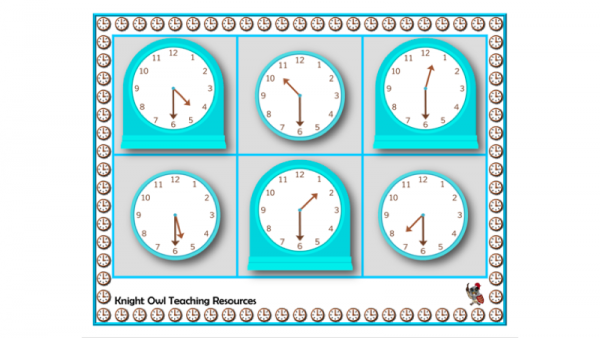 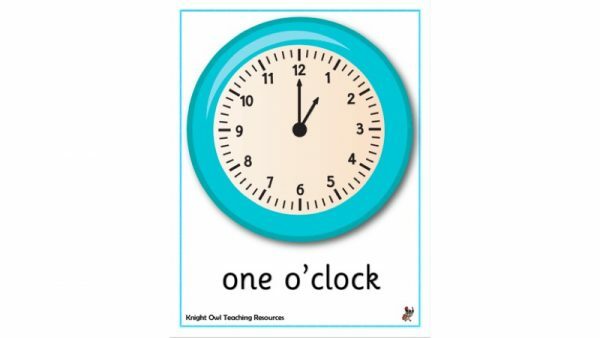 Blue analogue clock posters showing o’clock times for classroom display. 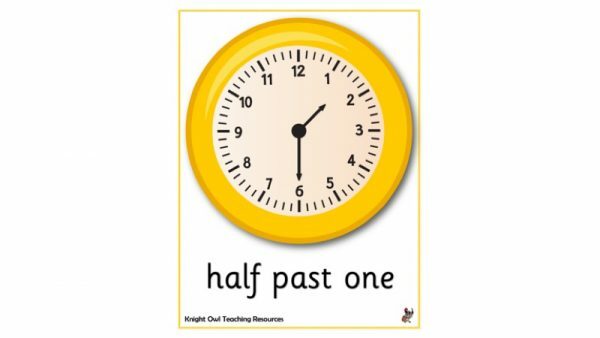 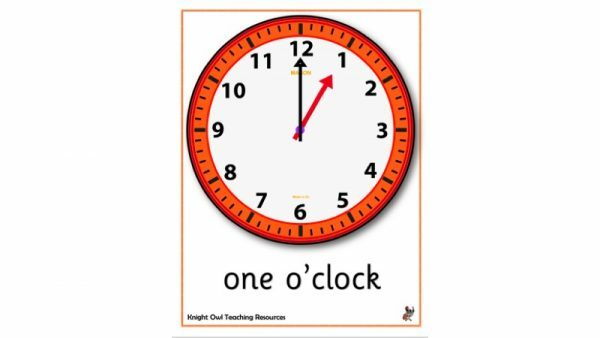 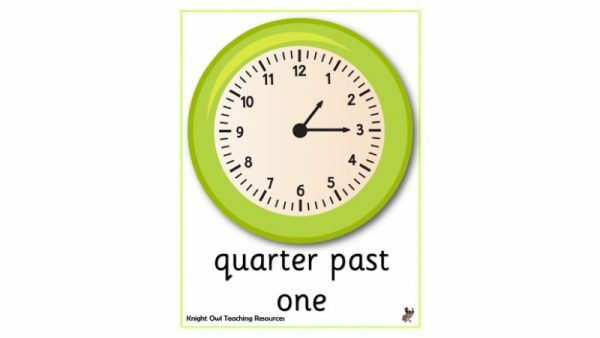 Analogue clock posters showing o’clock times for classroom display. 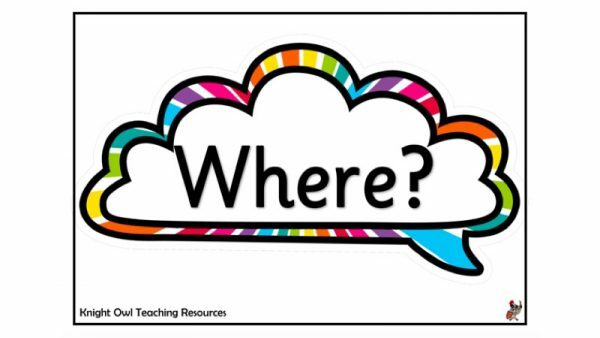 Colourful speech bubbles with question words for classroom display. 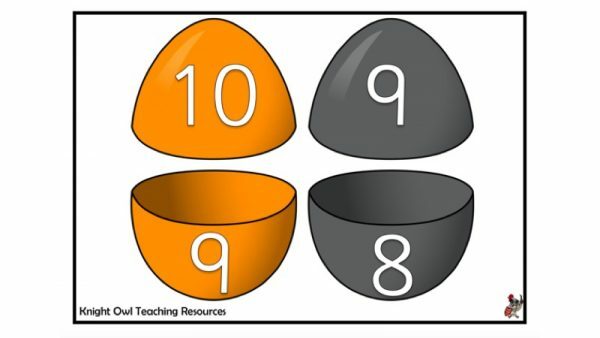 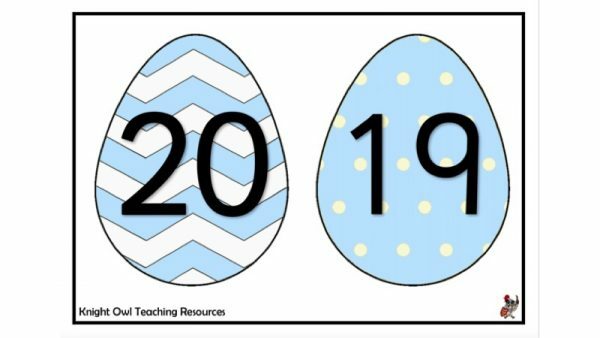 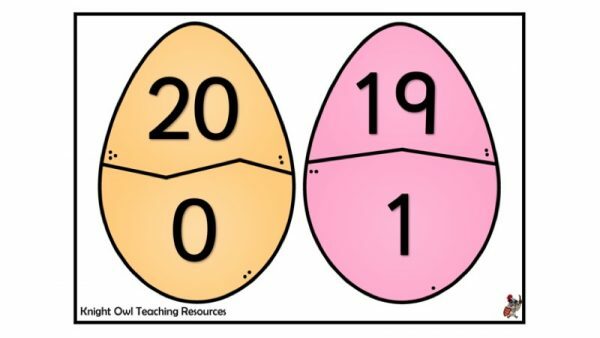 Match the two halves of the Easter egg to form a number bond for 10. 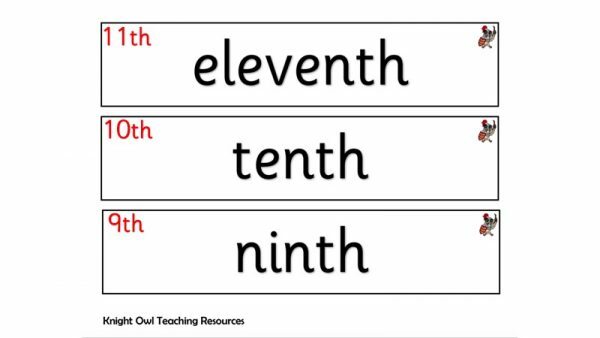 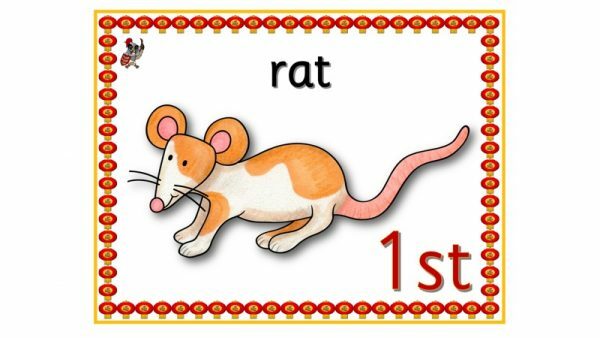 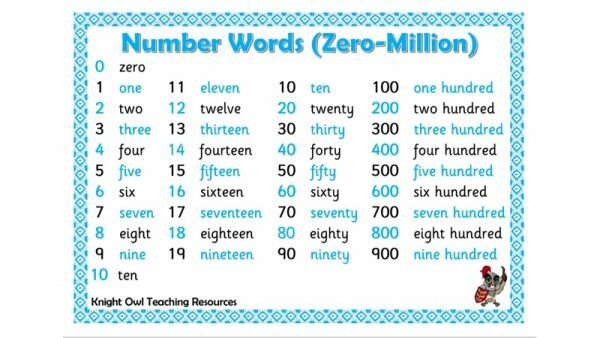 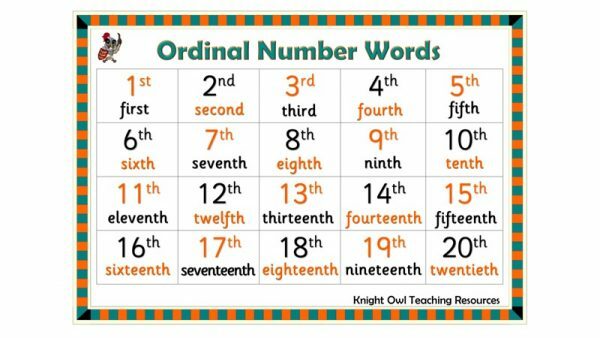 Practise reading number words and match with the numerals (0-10). 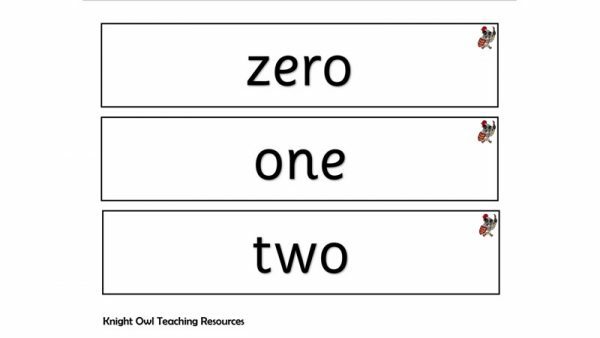 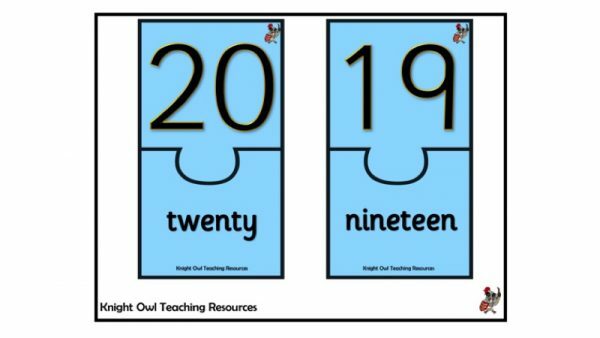 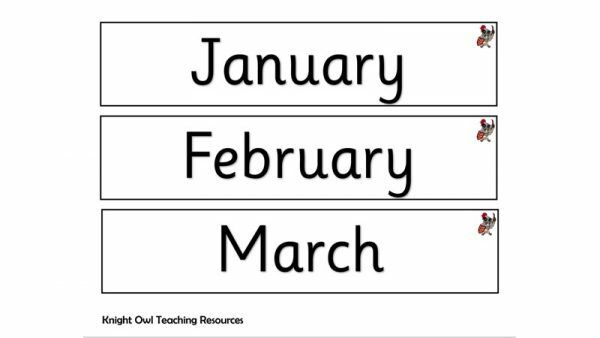 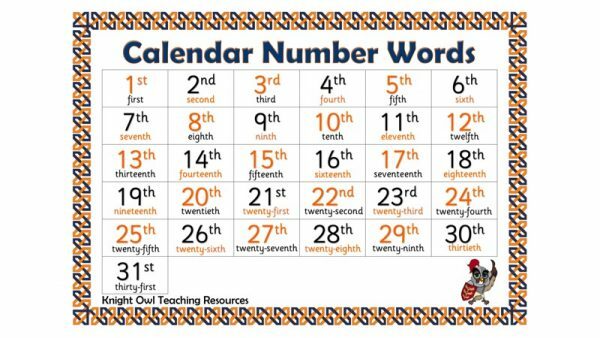 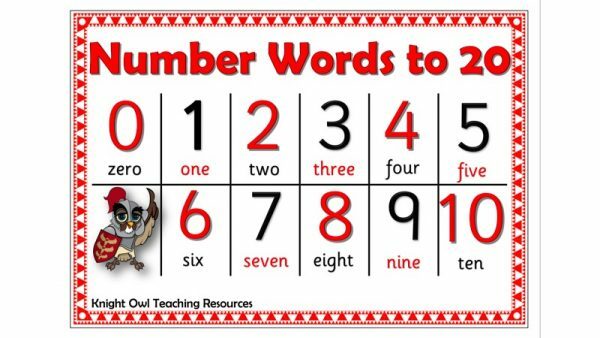 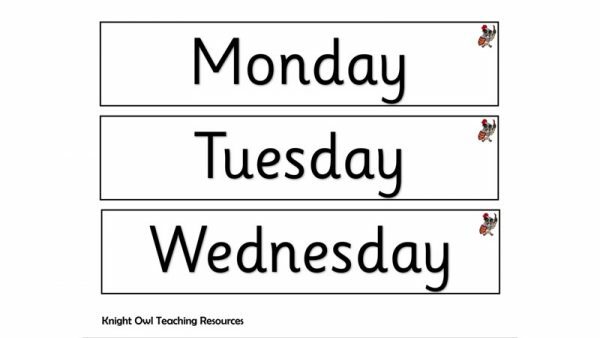 Practise reading number words and match with the numerals (0-20).